Our Heroes deserve better than this. Ask most Americans, and they’ll tell you they whole-heartedly support the troops. Even still, many troops are fighting an entirely new battle here at home for the medical care that would help them heal. They come home needing certain treatments, only to find that those treatments are either not provided, there's limited access, or they require long waiting times before they can see a physician; and with more than one million backlogged cases, the problem is only getting worse. The question remains though… in this day and age, why are we experiencing such a build up? Quite simply, the current conflicts in Iraq and Afghanistan have created a new generation of injured veterans. With medicine making remarkable advancements over the years, doctors are now mending wounds that would've once been deadly. While we've gotten very good at saving lives, we need to turn our focus on improving our Heroes' quality of life. Because of the advancements in medicine, today’s veterans are suffering from a myriad of injuries and ailments, but there are three injuries that stand out as the most common. • Traumatic Brain Injury (TBI) - Because of its prevalence, TBI has been called the "signature injury" of today's wars, and disrupts the function of the brain. It’s estimated that 320,000 Iraq and Afghanistan veterans may have experienced a TBI during deployment. 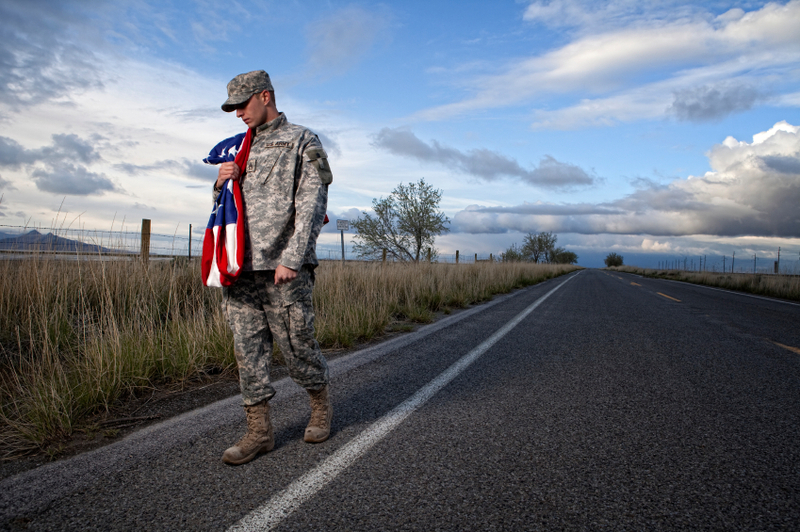 • Along with TBI, Post Traumatic Stress Disorder (PTSD) is wreaking havoc on combat veterans. PTSD can disrupt a person's life and make it hard to continue with daily activities. 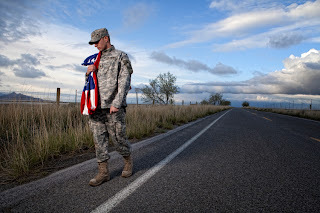 As we saw with veterans returning from the Vietnam War, PTSD can lead to substance abuse, marital and employment problems, homelessness, and in drastic cases, suicide. It’s estimated that 300,000 Iraq and Afghanistan veterans are suffering from PTSD. If we don't act now and treat these veterans, history is sure to repeat itself. • Many veterans throughout history have experienced Reflex Sympathetic Dystrophy (RSD). It is a debilitating disorder that dates back to the American Civil War. Long after bullets are removed, or limbs are repaired, the pain remains strong, and in many cases, even more unbearable. Imagine living with a severe burning pain and extreme sensitivity to touch… that’s the reality for many injured veterans living with RSD. While these are three most common injuries, we at HHN recognize that there are hundreds more injuries that need to be healed. These injuries, coupled with the knowledge that many injured veterans are still in need of care, is the motivation behind Healing Heroes Network, a 501 (c)3 charitable organization. With a nation-wide network of medical providers, HHN can get our Heroes the medical care they need today - not tomorrow. HHN is determined to help heal the whole veteran. That's why we offer treatments in all areas of medicine and rehabilitation. Our nation's Heroes should be able to return to their families and communities as healthy as they can be. They've earned at least this much.